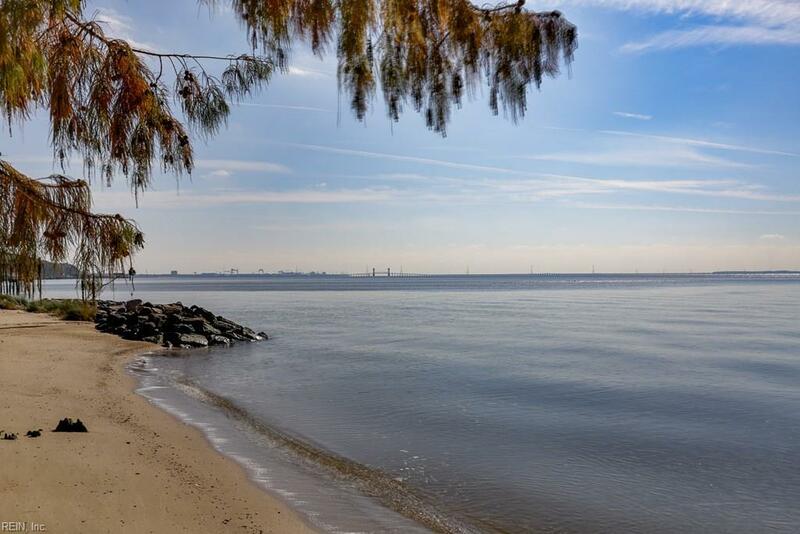 Come home to the "Gold Coast" of Newport News! 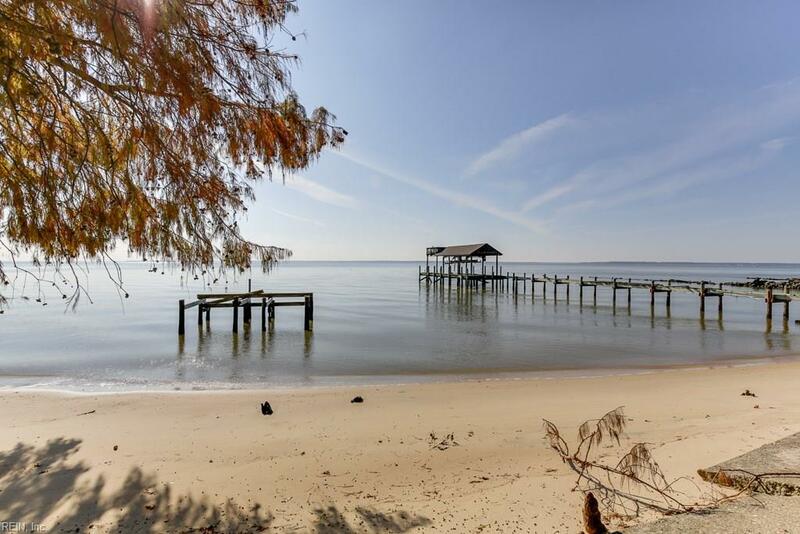 Enjoy waterfront living on the James River in sought after James Landing. All brick two story w/ finished walkout basement (an additional 1081 sq ft. w/ full bath) offers charm and price of ownership. 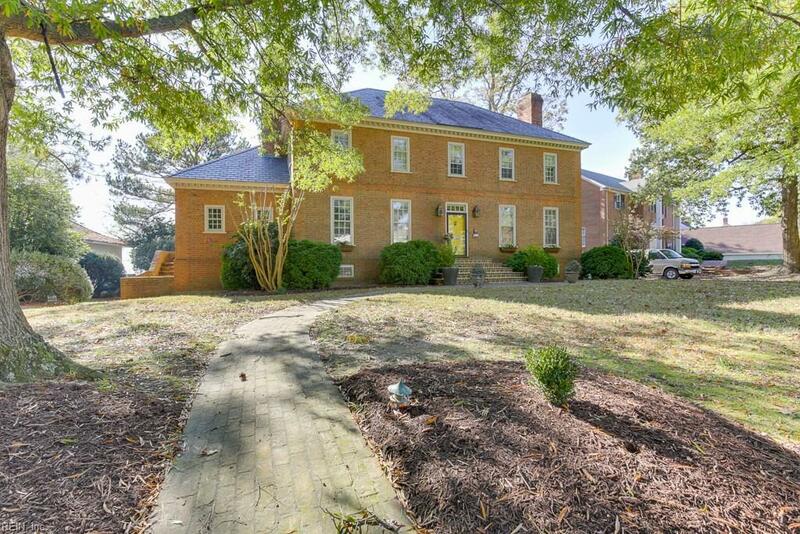 Formal and casual living spaces w/ 3 fireplaces, cozy den and a sunroom. 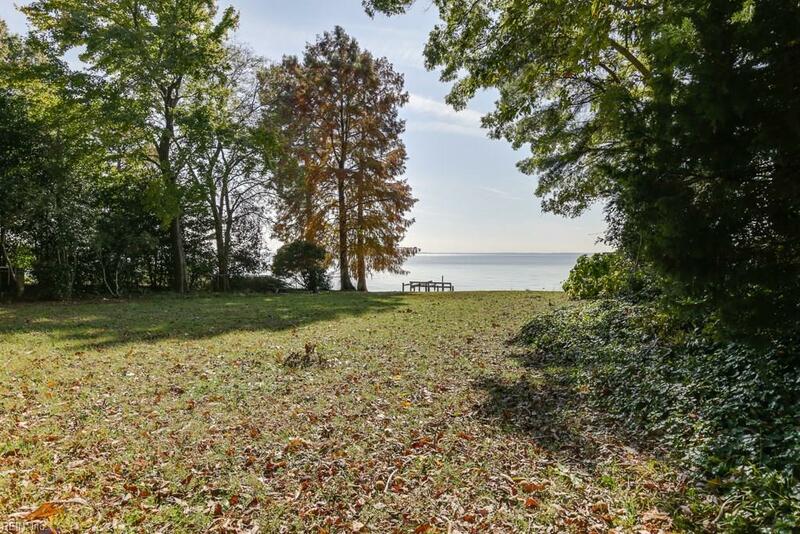 Come experience the view and fall in love.